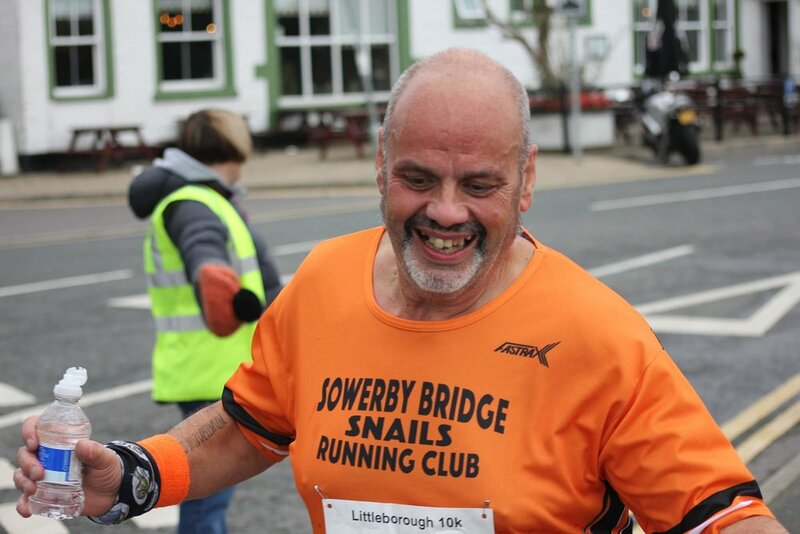 Another week another champs race and on Sunday 30 September our snails stormed the Littleborough 10k. 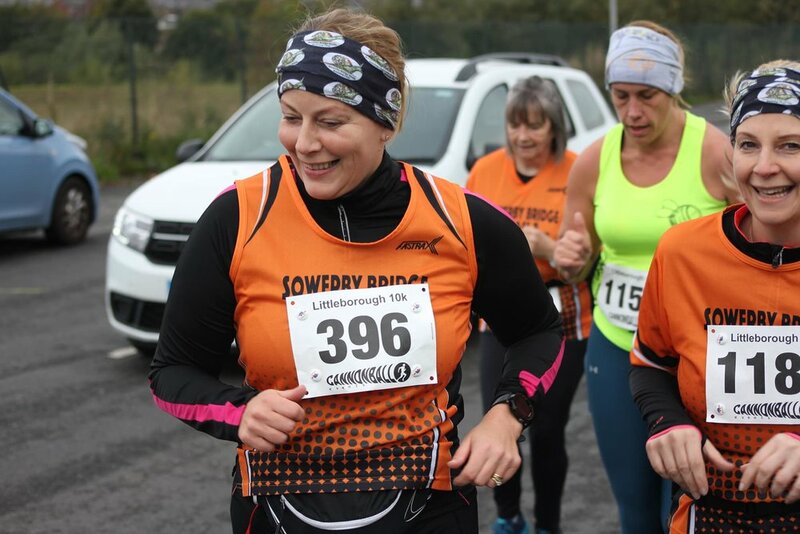 Plenty of PBs were achieved on the speedy course and we even managed to get 4 new club records. I’m sure next year it’ll be on a lot of people’s lists to try and better their time. Older PostBuster's good for his age!